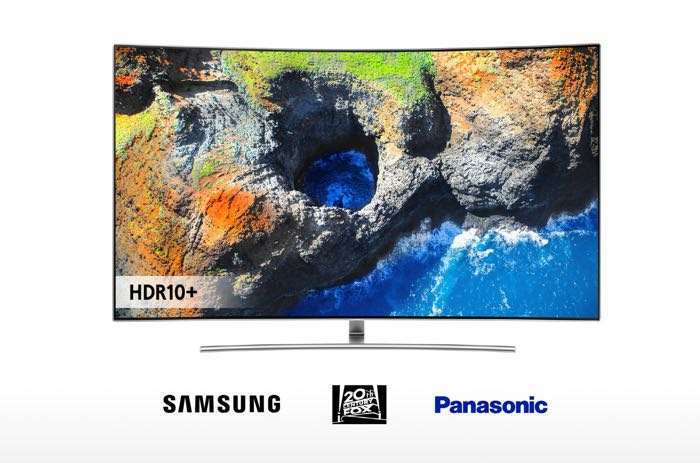 Samsung has announced that it has teamed up with Panasonic and 20th Century Fox to develop HDR10+. The companies will work together to create the new HDR10+ platform, the platform will be open source. You can find out more details about the plans for HDR10+ over at Samsung at the link below.